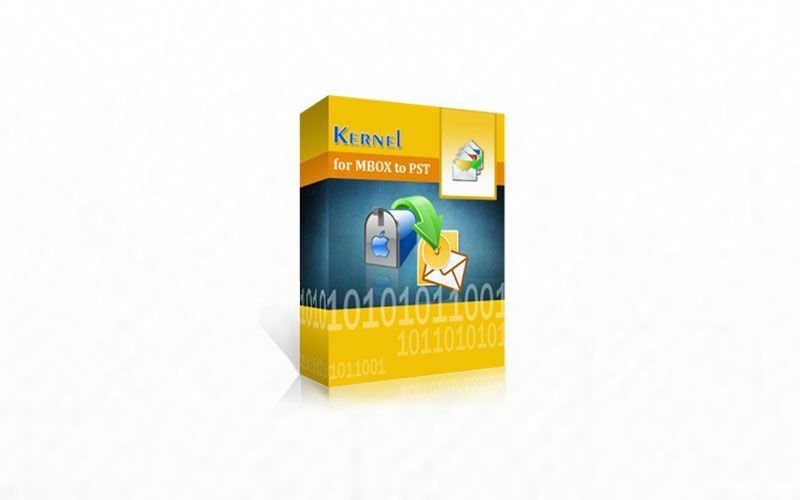 Kernel MBOX to PST is a Windows software to migrate MBOX files to Outlook. 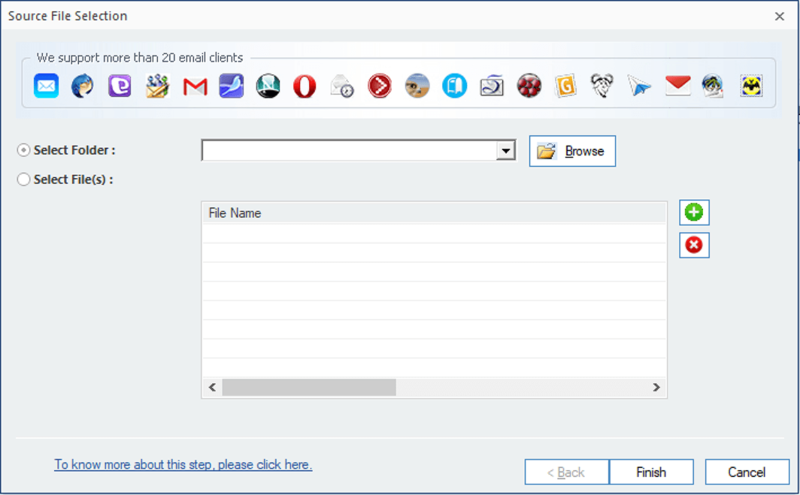 If you don't have idea what MBOX is, it is a file format used for holding collections of email messages. 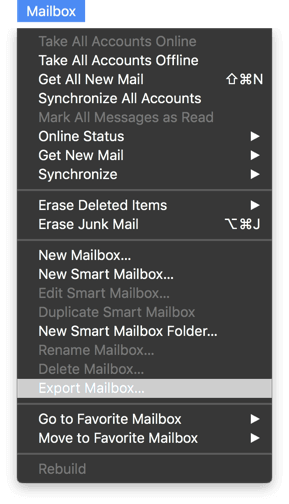 Basically, you can migrate a bunch of emails to Office using this software. The installation is very straightforward doesn't require extra knowledge, basically, it is to click on the button NEXT. If you don't have the last Office or Outlook version, the converter supports old versions, here is the supported version that you can use with Kernel MBOX to PST and the Requirements. 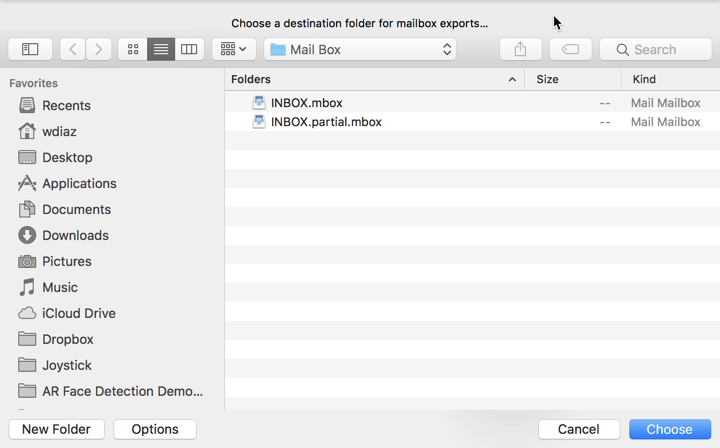 The converter support 20 mail clients, For this example I will show you how the software works using Mail the OS X email client. Choose the location to export the .mbox file, if you have more than one account it will create a file for each account. In the first screen of the software, you need to choose the .mbox file. You can review the emails imported from the .mbox files. In the right sidebar you have multiple options to export to a single file, multiple files, email servers (avaliable for the corporate license), and other web services. 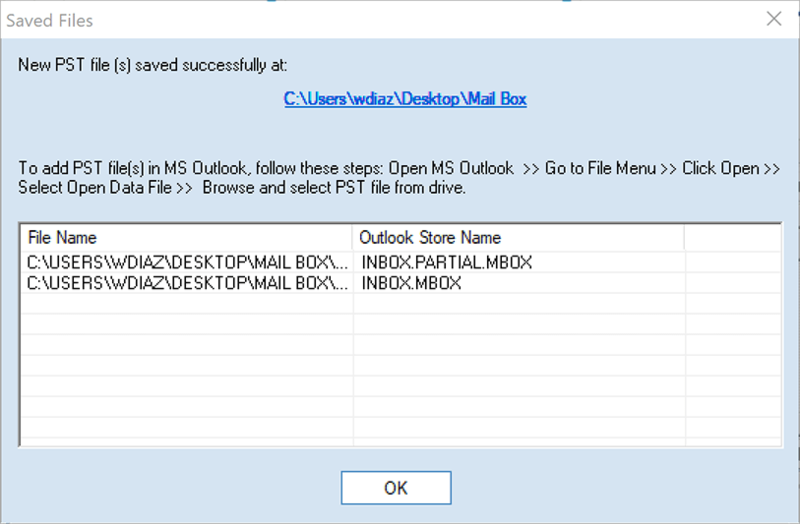 For this example, I chose the PST file (MS Outlook) option. 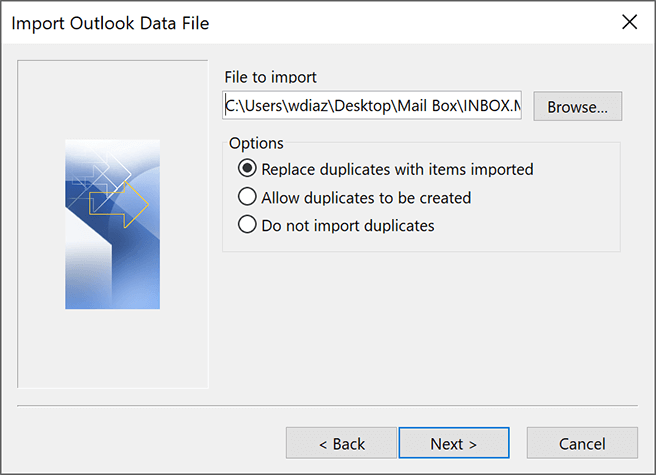 In Outlook you have the import functiontality in the File menu. 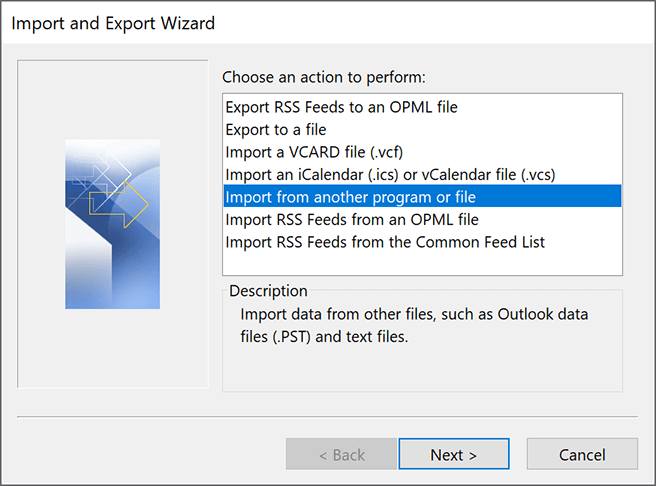 It will open a window with multiple options, select Import from another program or file. 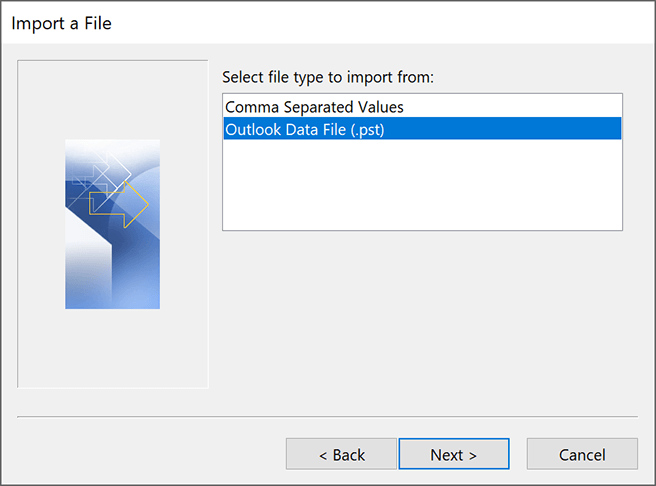 Select Outlook Data File (.pst) in the next step. 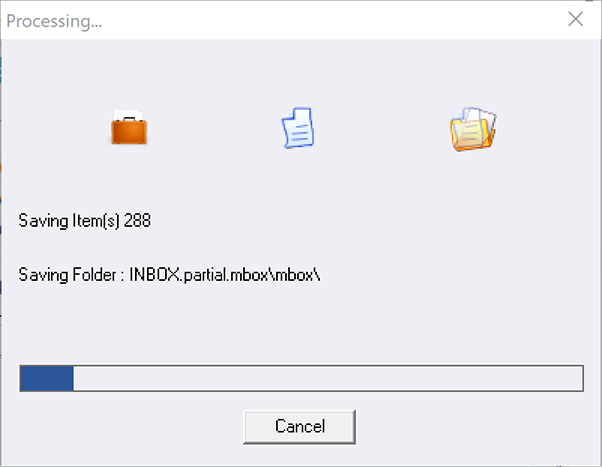 It could take a good time if you are importing a good number of emails. Once finish the process to import the files you will see a window similar to the below, that means the process is successful. 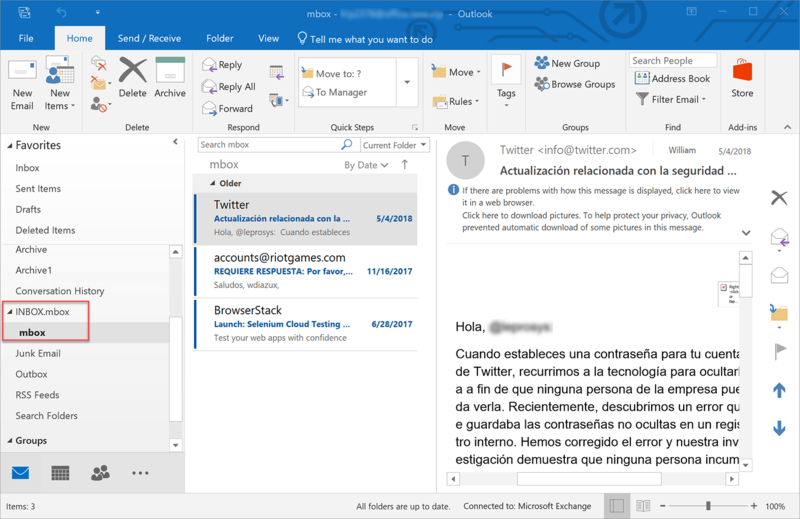 Now you can see the emails in Outlook. 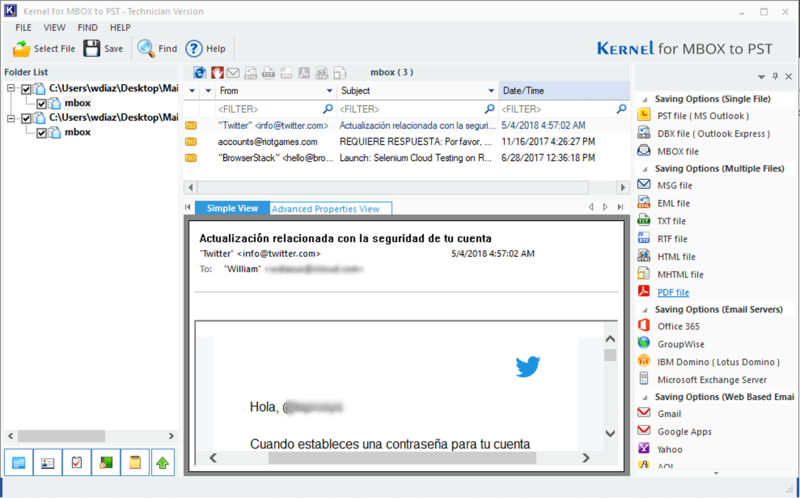 The software is not free, you can test the software and see the emails in the interface but you are not able to import the emails to Outlook until you can get a license. The Coporate license is for multiple machines at multiple geographical and the Home license for individual/personal use only locations. 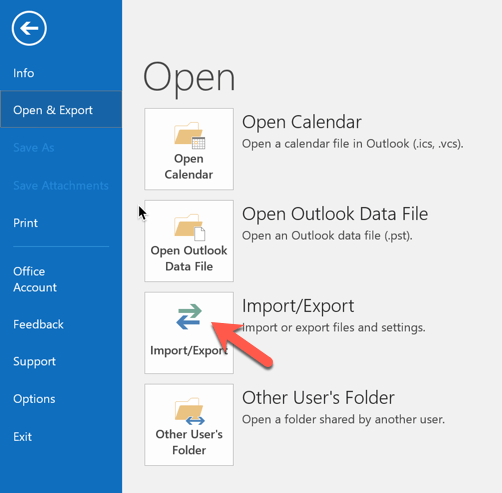 With the Coporate license you can export MBOX files to Office 365 mailbox, with the Home license you can't. With the Corporate license you can saves MBOX emails to email servers (GroupWise, Exchange, & Domino) with the Home license is not possible. The price for the Home license is $39 and for the Coporate license is $199. If you are interested to get this software or others, I recommend you to check first the offers in the website. 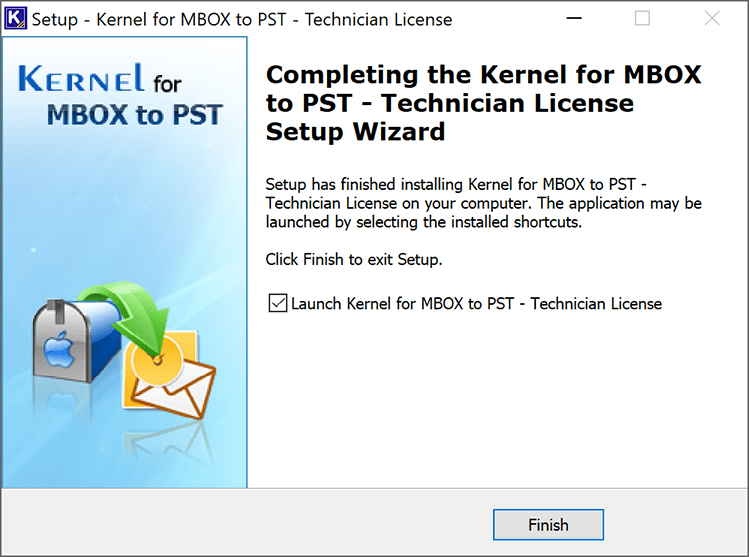 Kernel MBOX to PST is a software very easy to use and install, also you have all the options in the main interface and the help manual is extensive and helpful. But the software is only for Windows, I use Microsoft Office on Windows and Mac, this means I have to use Windows to convert the emails and move the emails to my Mac if I want to have the emails, will be nice have the OS X option, for these reason I give to this software a 9/10.